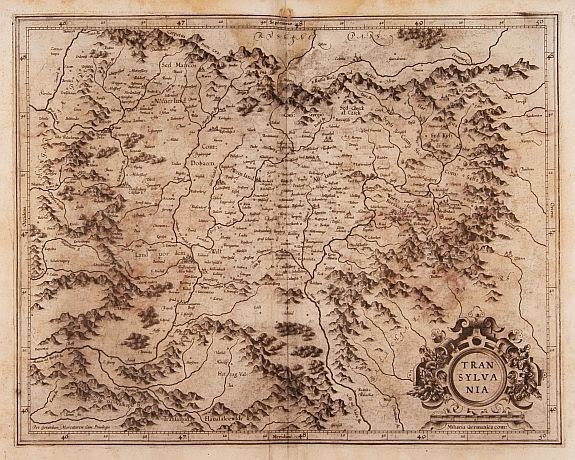 There are many questions most people have when it comes to Transylvania, Romania and the legends surrounding it. Who was Count Dracula Based On? 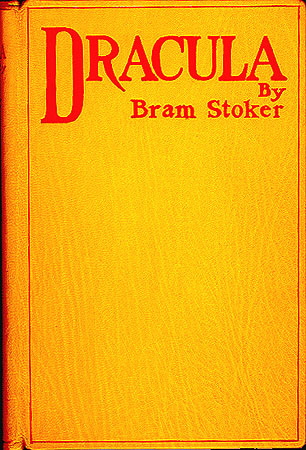 : Count Dracula, the fictional title character of Bram Stoker's Gothic horror novel, Dracula, was based on a real person Prince Vlad III Tepes, of Wallachia, who would impale his prisoners and other political rivals, he was born in Transylvania but he would rule in the neighbouring principality of Wallachia, which was at the time a part of the Ottoman Empire. Unlike Count Dracula, who traveled to England, Vlad and his younger brother were sent to the seat of the Ottoman Empire as a "gift" to the Sultan from their father. Vlad would become cruel and use similar methods of torture on his enemies that the Turks used on theirs. In the end, the stake would become his trademark— and Stoker would use this as a means to kill a vampire. What were werewolves and were they important to Transylvania? : A legendary creature of the night. There are many stories which says that a person once bitten by a werewolf will become on in the full moon, believed by some members of Western Europe though some people of Transylvania have claimed to never having heard of them. Most of the communities who lived there had seen and knew of packs of wolves, so it is unlikely that they hadn't heard of some type of legendary creatures. The natural animals of Romania would have been legendary all on their own. Where there more than one large group of people who were not Romanian or Hungarian in culture? : Yes, in Transylvania besides the large populations of Romanians and Hungarians there were Germans (known as the Saxons, or the Swabians in other areas outside of Transylvania) and Roma populations. There were also many who were Jewish and who lived in large communities in Transylvania.